NOW 30% off on ALL DISPLAY MODELS! 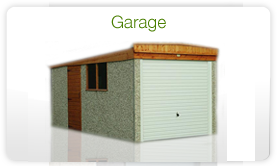 Up to 30% of concrete sectional garages. WE OPEN 7 DAYS A WEEK. Mon - Sat 9 AM to 5 PM. Sun 10 AM to 4 PM. 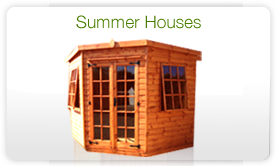 Established in 1990, Shed World are the specialists in timber garden buildings, from sheds to summerhouses, playhouses, kennels and garages. 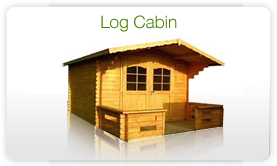 We supply and fit log houses and log cabins. 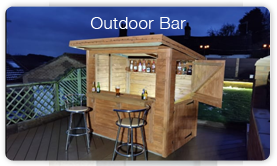 A new addition to our range is concrete garages, sheds, workshops, garden stores, scooter sheds and mobility scooter sheds.We deliver and erect to Sheffield, Worksop, Rotherham, Barnsley, Chesterfield, Derbyshire, Hull, Cleethorpes, Wakefield, Leeds, Retford and Doncaster. All prices include delivery and erection to these areas. 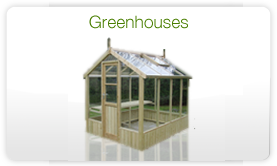 NEW!In stock in Shed Worlds are the Portland and Kingston range of Garden Furniture, Planters, and Bird Tables.Items can be viewed on our Others page. 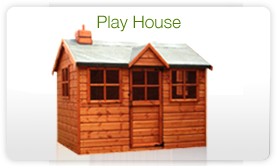 We now also carry Dinky Dens Playhouses. Check out our NEW ONLINE SHOP. All major credit cards payment are accepted. 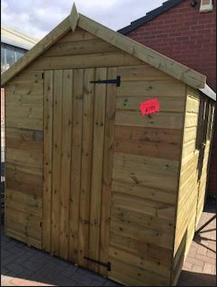 Why buy from Shed World? 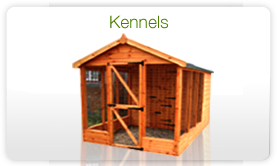 Click here to ENQUIRE ONLINE or provide any FEEDBACK on our services. We love to hear from you. 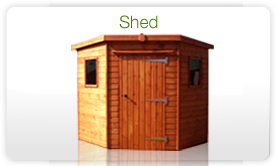 At Shed World we supply TGB Sheds, Metro Sheds, Astwood log cabins, Palmako Log Cabins, Log cabin company, Hanson Garages, Clayton Garages,Stables, Home offices, Elite Green houses and Swallow greenhouses.